This article is a reprint of The Hive’s Oct. 4, 2018 blog post. Using Obama as a prism, this essay examines the culture of American mass media, examining the fidelity of news content amongst the ever-growing, ever-fragmenting, modern media landscape. It investigates the audience’s active engagement in the construction of their relationship to reality, the flawed nature of newsmakers and their perceptions of the world, and offers an alternative narrative approach to the construction of the self. This essay was approached through the convention of narrative and visual communication. It visualizes narrative as a mechanism of our individual cognition and cultural engagement, allowing for personal and collective understanding of the world around us. 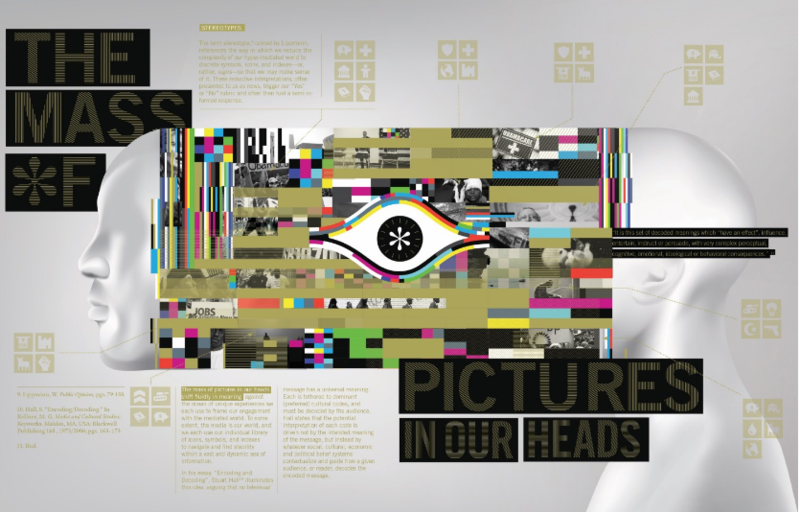 The tools of visual communication design are used to reframe the discussion of today’s 24/7 media environment. The hope of this piece is three-fold: (1) By using President Obama as an example, I wish to examine and illuminate the role of contemporary media in our lives, (2) reframe the discourse of media and the active nature of the audience through the use of visual communication design, to pose new questions and answers and (3) present an alternative means of finding our sense of self within the deluge of media today. You can find the full text of “Portraits Of Obama: Media, Fidelity, and the 44th President” in the American Institute of Design’s design educators journal, Dialectic, which can also be purchased on Amazon. Collie is the creative director at The Hive and HMC’s clinical professor of visual communication. The HSA department welcomes blog contributions from students, faculty, alumni and staff.  Entries can be any length and should reflect and inspire interest in the humanistic dimensions of the Harvey Mudd experience. Send submissions to hsa@hmc.edu.